Are you tired of the standard golf award? Do you spend a lot without getting any positive feedback? Try something new this year! 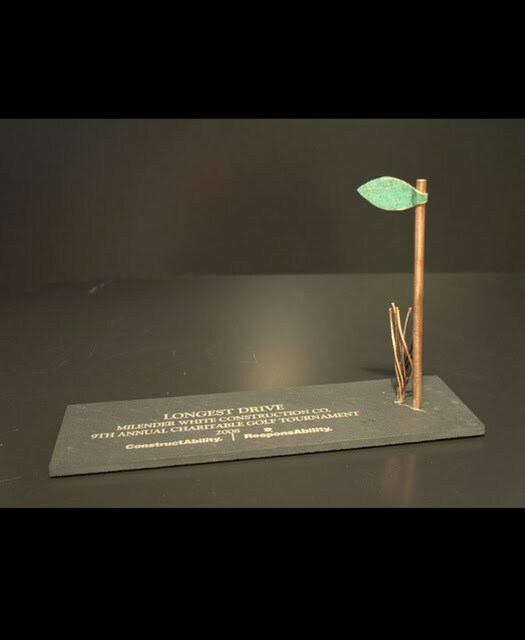 What about a group of golf awards made with recycled materials? Do you have other ideas to make a golf award unique? Email John Haertling to discuss ideas and find out how affordable a custom golf award program can be.